4 to 8 hour workshop. 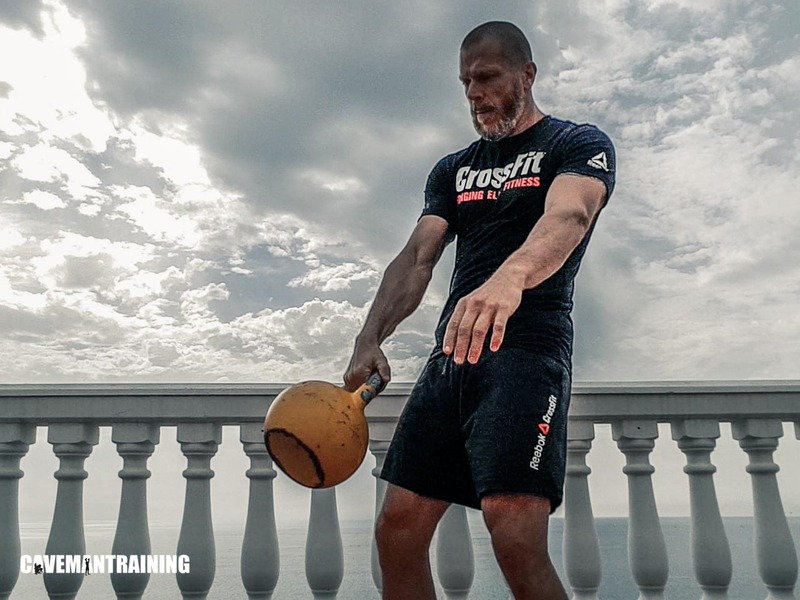 Learn how to incorporate kettlebells in your WODs, design intelligent, effective WODs that include kettlebells. Learn how to scale and progress with kettlebells. $40 / €40 per person with a minimum of 10 people or $450 paid. Location: Spain, Portugal, France, Belgium, Netherlands, England, Ireland, Scotland, Germany, Sweden, Denmark, Finland. Travel expenses apply outside of 200k radius from Malaga. Enquire for more details.